The children have been learning the song—London's Burning. 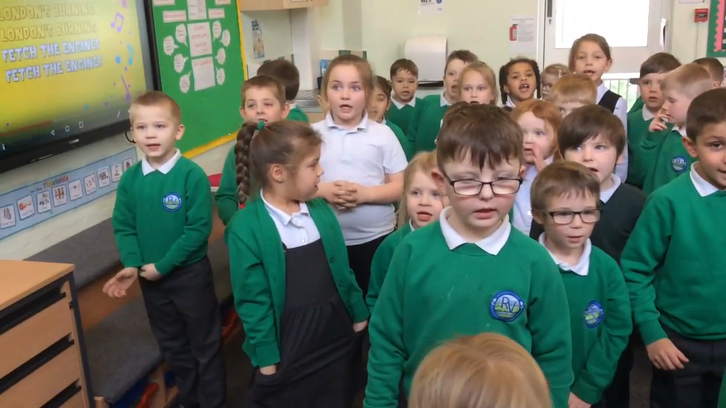 They have learnt the rhyme and they learnt to start at different points in a round. 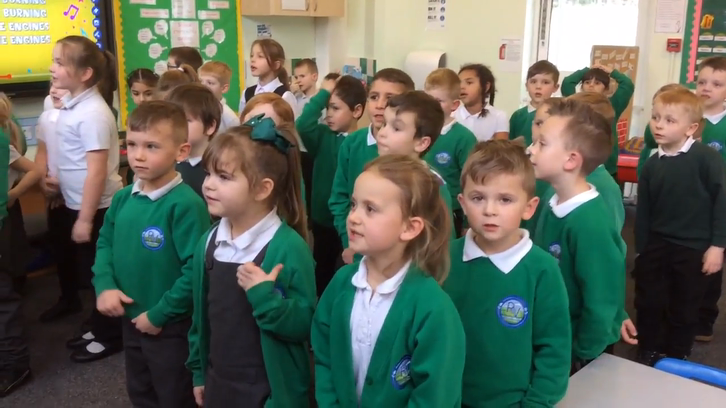 Bluebells and Snowdrops went into teams and they started to sing at different points of the song to bring the song together. 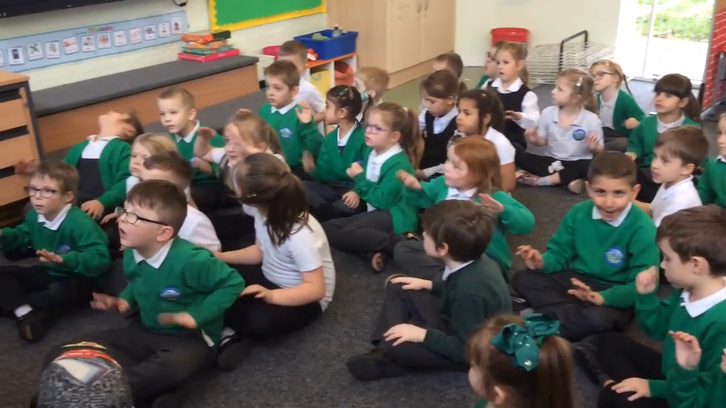 The children also used rhythm in response to the music by clapping in a variety of ways.